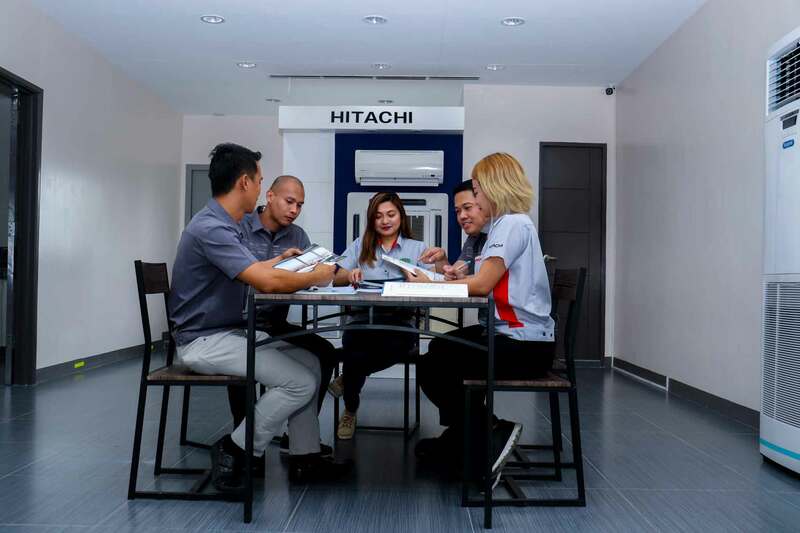 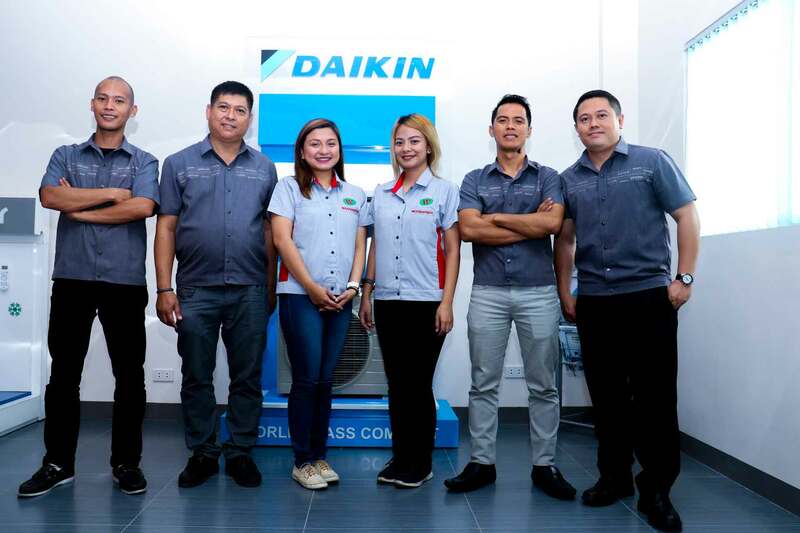 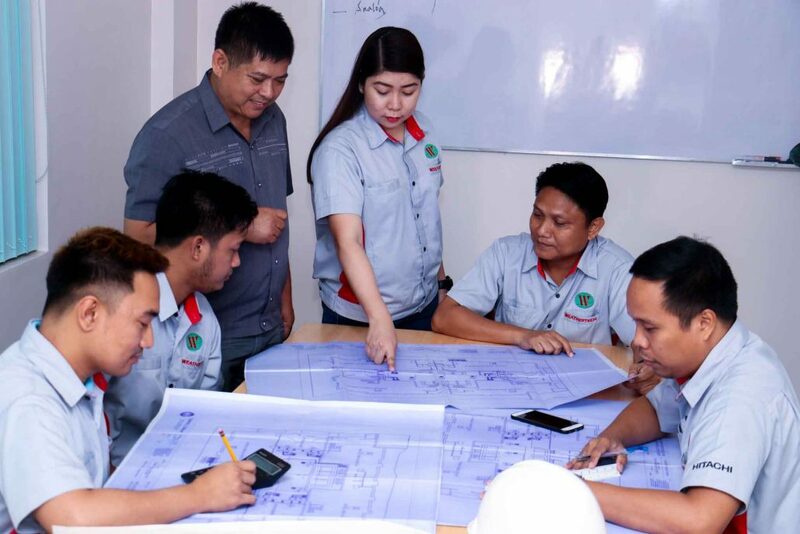 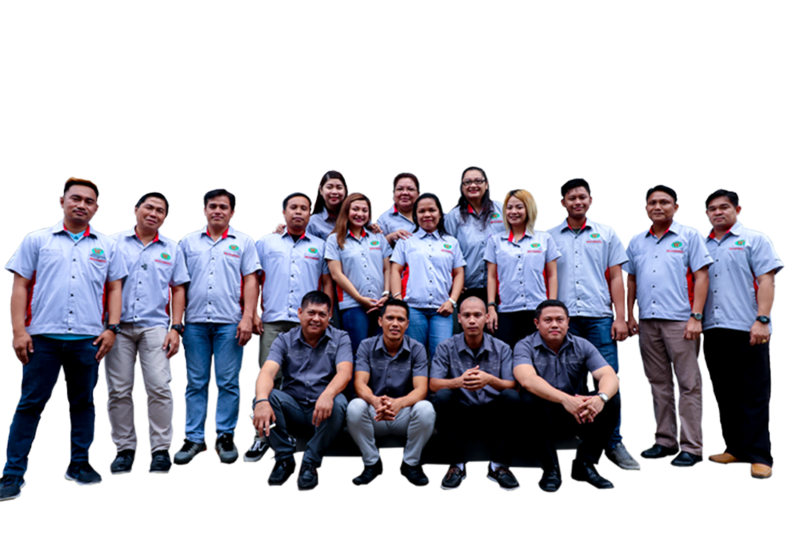 WEATHERTECH Refrigeration & Airconditioning Company is a 100% Filipino – owned company duly registered under Philippine Laws with a decade long track record in the air conditioning industry. 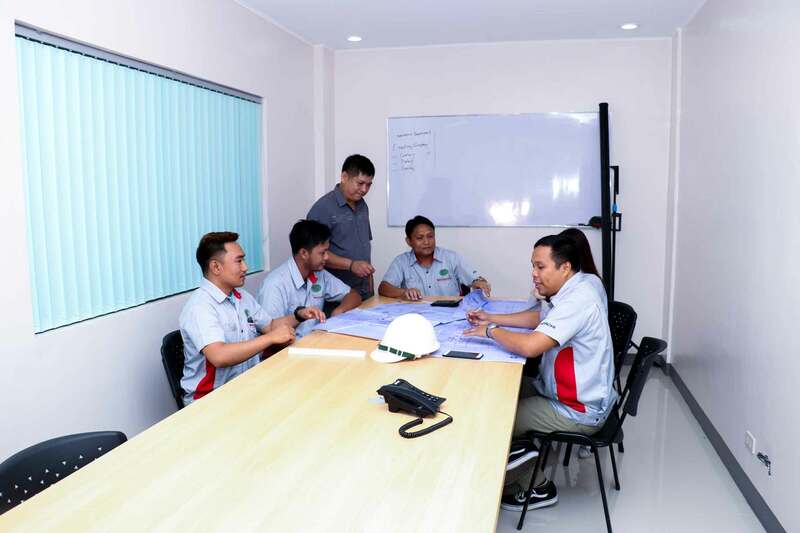 Composed of Licensed Mechanical Engineers, Professional Office Staffs and highly trained Refrigeration and Air conditioning technicians. 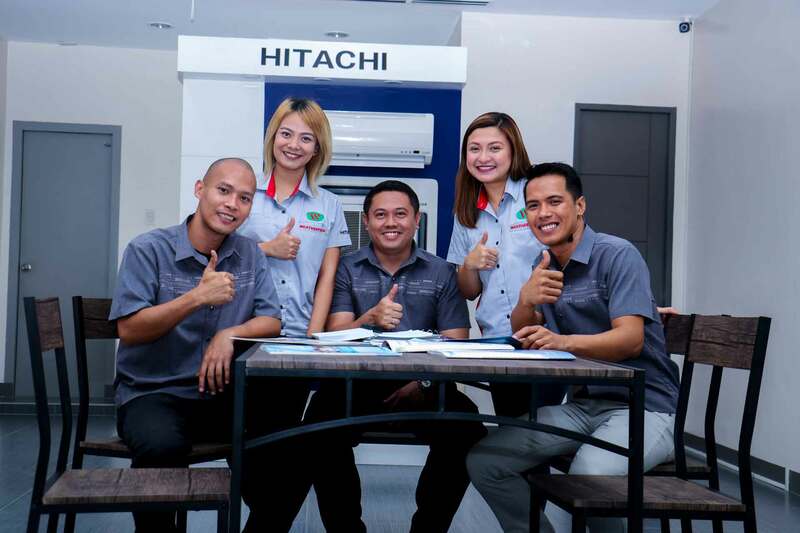 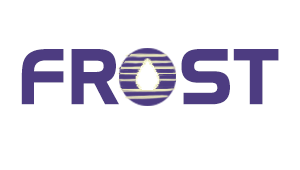 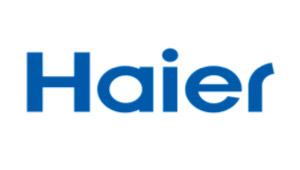 Our company’s goal is to provide clients with high quality air conditioning systems and services. 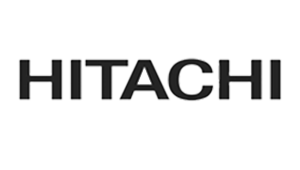  WEATHERTECH has an extensive exposure in the field of Heating, Ventilating and Air Conditioning (HVAC) Systems and has served variety of clientele ranging from residential end – users, small enterprises to local and multinational corporations.   WEATHERTECH Refrigeration & Airconditioning Company is dedicated to contribute to the market a reliable yet reasonable price on every product and service we offer.